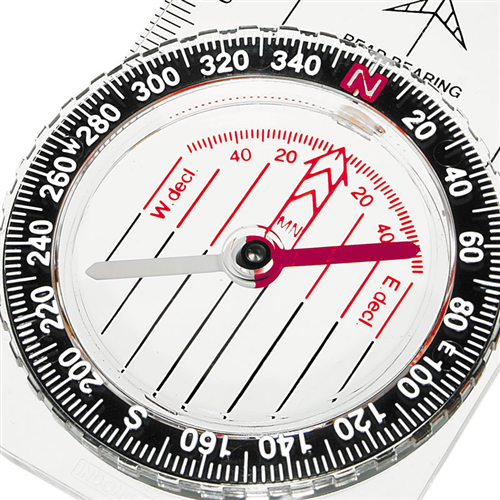 Most of us in North America have never heard of Recta AG, the Swiss compass manufacturer, but it's time they should. 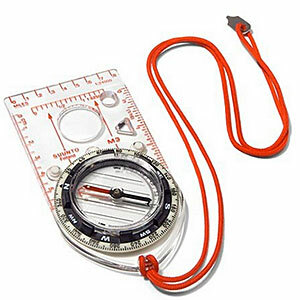 Suunto Oy, the famous Finnish compass manufacturer, has owned Recta AG since 1996. 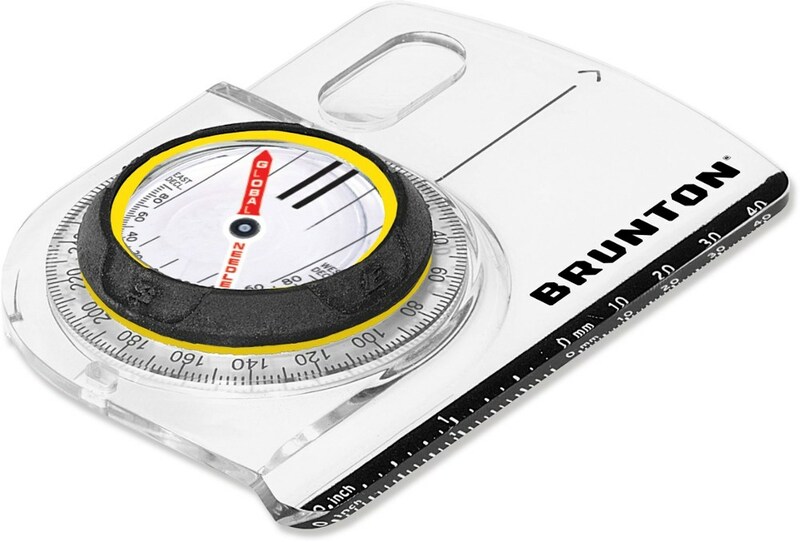 Recta also makes compasses, some of the best in the world (they make the compasses for the Swiss Armed Forces, among others) and Recta also produces some of Suunto's designs under their own label. 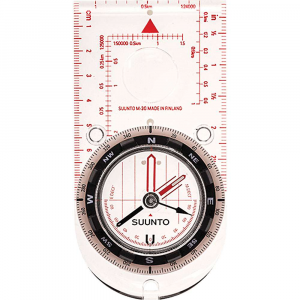 One of Suunto's best compasses, the Suunto M-3G (with the Global Needle System), is also produced by Recta with slightly different baseplate markings, and called the Elite Sport Global. 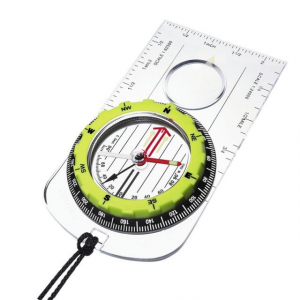 I recently picked up one of these for only $27, a real bargain for a quality compass with the nice, FAST-settling global needle system. 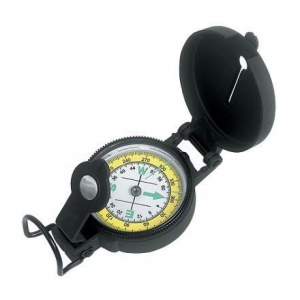 It has the same quality and features as my M-3G compass (adjustable geared declination, clinometer, luminous dial and points, global needle, two-degree markings), save only metric (1:25K and 1:50K) romer scales instead of those for USGS maps. The Recta Elite Sport Global Compass is not available from the stores we monitor.